Also required to provide or make contribution to spectacles if required for computer (Visual Display Unit) use. We provide eye examinations to cover employer’s Health & Safety obligations for free. Employers must balance promoting employee health and well being with the cost of those services. 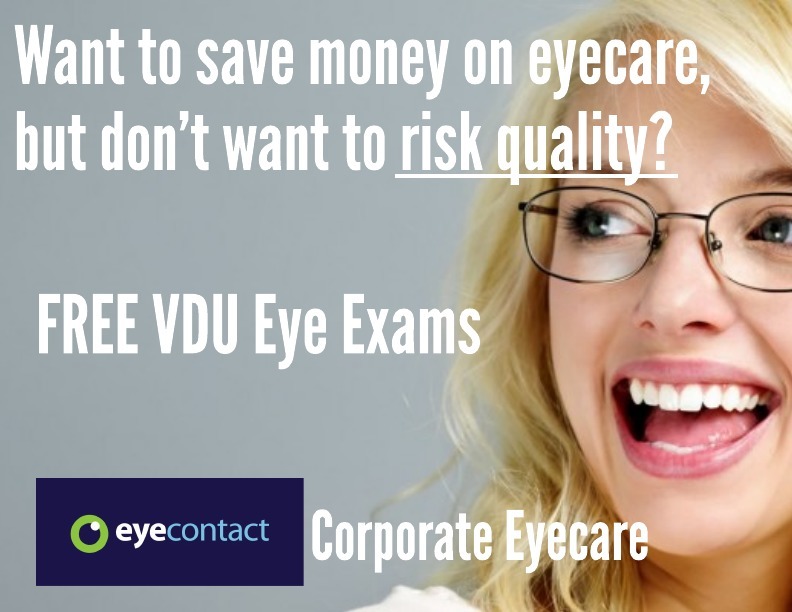 We make this decision simple for employers, encouraging as much promotion of possible of eyecare by making eye examinations free for employers. Meeting your requirements under the 2002 DSE Regulations couldn’t be cheaper. 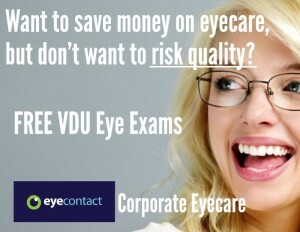 The only way to ensure that you know how good we are is to visit us for an eye examination. As a benchmark for our commitment to clinical care, we’ve recently invested over £100k in the worlds most advanced retinal imaging technology, Optomap. Optomap can detect sight and life threatening diseases often years in advance of other methods. To book your complimentary eye examination and retinal scan with our Head Optometrist, complete the form below.